Here are six more FREE Kindle books for you in the Amazon Kindle store: as of this posting, each of the books was free on the Amazon website but please make sure you check the pricing before you smack the “buy” button as the pricing can (and does) change at any time! 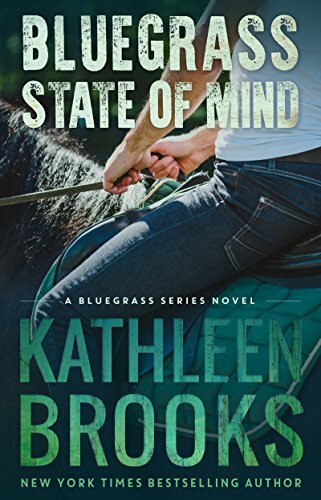 Bluegrass State of Mind by Kathlen Brooks has received an average user rating of 4 out of 5 stars based on 127 customer reviews. I received a note from the author saying this book will be free through December 31st. USA subscribers: click here or type in http://amzn.to/PjMez5 into your web browser to receive your free copy. UK subscribers: click here or type in http://amzn.to/M1MYxd into your web browser to receive your free copy. Tested by Fire: He Sought Revenge, He Found Life ~ A Riveting Story for First Responders in a Post-911 World by M. Garzon has received a perfect 5 out of 5 stars based on 6 customer reviews. 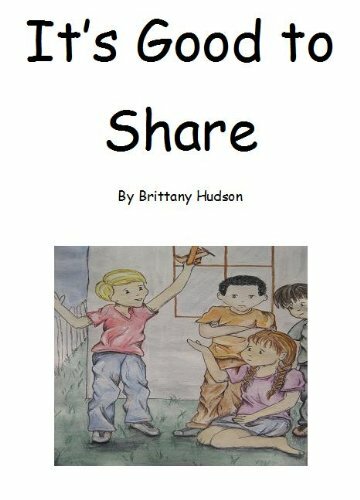 I received a note from the author saying this book would be free for today only. USA subscribers: click here or type in http://amzn.to/PjOupW into your web browser to receive your free copy. UK subscribers: click here or type in http://amzn.to/OHww4I into your web browser to receive your free copy. Secrets Exposed by Lisa Renee Jones has received an average user rating of 4.5 out of 5 stars based on 16 customer reviews. I received a note from the author saying this book would be free through August 1st. USA subscribers: click here or type in http://amzn.to/MZTLoF into your web browser to receive your free copy. UK subscribers: click here or type in http://amzn.to/QYvKy5 into your web browser to receive your free copy. 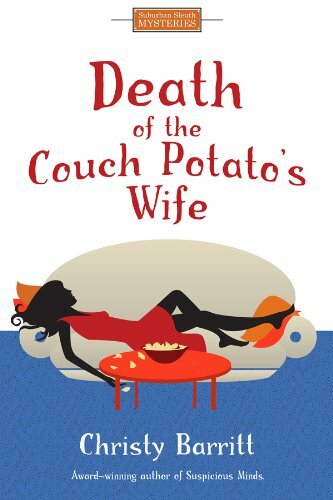 Death of the Couch Potato’s Wife by Christy Barritt has received an average user rating of 4 out of 5 stars based on 18 customer reviews. 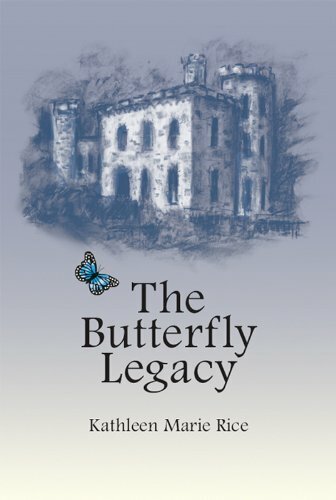 I received a note from the author saying this book would be free for today only. City slicker turned suburbanite housewife Laura Berry isn’t taking well to life in her new neighborhood. She moved to follow her husband’s dream, and now she can’t tell if she’s clinically depressed or just bored half to death. But Boring becomes anything but when Laura discovers her neighbor Candace Flynn face up on a sofa with her hand buried in a snack bag. With a healthy dose of neighborly suspicion and street smarts, Laura sets out to find Flynn’s killer, but her curiosity becomes desperation when the killer targets Laura. 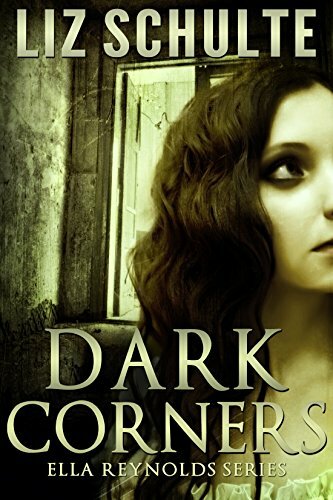 Someone is determined to stop her from digging deeper into the murder, but Laura is just as determined to figure out who’s behind the death-by-poisoned-pork-rinds. USA subscribers: click here or type in http://amzn.to/Mfm7NU into your web browser to receive your free copy. UK subscribers: click here or type in http://amzn.to/PPQ1qZ into your web browser to receive your free copy. 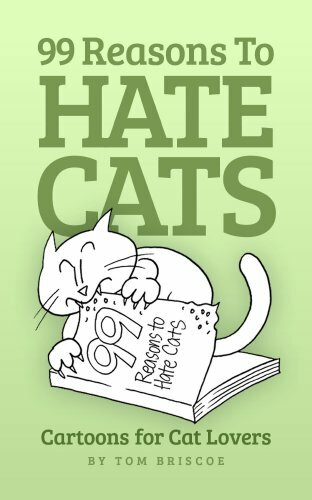 99 Reasons to Hate Cats by Tom Briscoe has received an average user rating of 4.5 out of 5 stars based on 16 customer reviews. 99 Reasons to Hate Cats was born out of deep familiarity. It shows the many ways in which the Felis Domesticus can drive their owners mad yet maintain their keeper’s affections. Read, laugh and see if you find yourself (and your cat — or cats) in these pages. The 99 reasons are all amusingly illustrated with original cartoon art. For the color-capable Kindle Fire and Kindle apps (on iPhone, iPad and Android), the illustrations are shown in color. USA subscribers: click here or type in http://amzn.to/T2hJCy into your web browser to receive your free copy. UK subscribers: click here or type in http://amzn.to/M1PPWI into your web browser to receive your free copy. 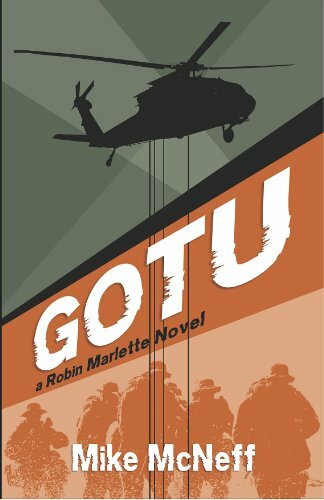 GOTU – A Robin Marlette Novel by Mike McNeff has received an average user rating of 4.5 out of 5 stars based on 30 customer reviews. USA subscribers: click here or type in http://amzn.to/M1Q6Jn into your web browser to receive your free copy. UK subscribers: click here or type in http://amzn.to/NjpO0y into your web browser to receive your free copy. Here are five FREE Kindle books for you this morning in the Amazon Kindle store: as of this posting, each of the books was free on the Amazon website but please make sure you check the pricing before you smack the “buy” button as the pricing can (and does) change at any time! 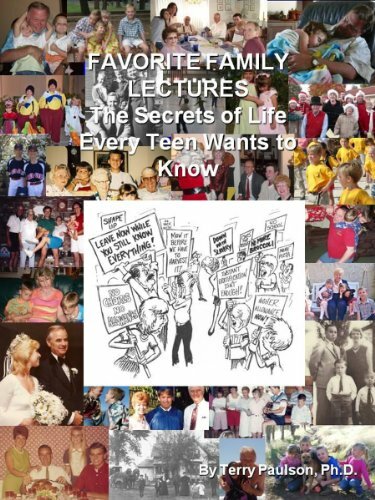 Favorite Family Lectures: Secrets of Life Every Teen Wants to Know by Terry L. Paulson has received a perfect 5 out of 5 stars based on 14 customer reviews. 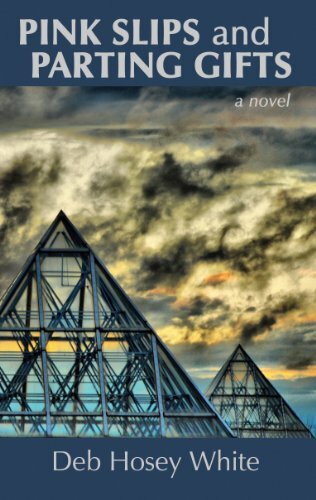 I received a note from the author saying this is the last day for this book to be free. As a young adult, Dr. Paulson was a youth director working with teens. He learned quickly that if you’re not funny and authentic, teenagers will kill you! Luckily, he found a way to leverage his entertaining delivery, inspiring messages and empowering content that has connected with all ages. As a young psychologist, he conducted weekend seminars for UCLA Extension on Dealing with Difficult Children. As co-founder of the Assertion Training Institute, he conducted hundreds of CEU training programs for teachers on implementing Assertive Discipline in the classroom. Then, as a parent, he eventually had to deal with his own teenage son; word has it that both survived, even thrived. USA subscribers: click here or type in http://amzn.to/M11Trv into your web browser to receive your free copy. UK subscribers: click here or type in http://amzn.to/Oijaw8 into your web browser to receive your free copy. 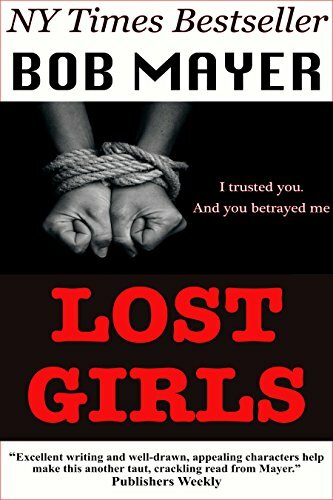 Lost Girls by Bob Mayer has received an average user rating of 4 out of 5 stars based on 14 customer reviews. 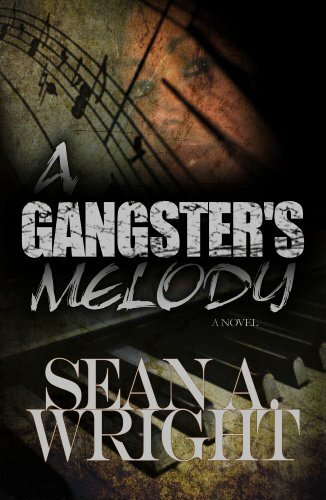 I received a note from the author this book would be free through August 4th. USA subscribers: click here or type in http://amzn.to/OGGKSR into your web browser to receive your free copy. UK subscribers: click here or type in http://amzn.to/QUYgRj into your web browser to receive your free copy. 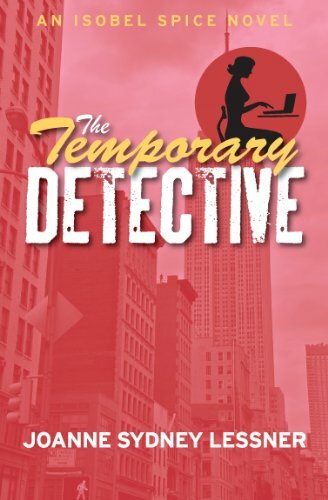 The Temporary Detective by Joanne Sydney Lessner has received an average user rating of 4.5 out of 5 stars based on 11 customer reviews. I received a note from the author saying this book would be free through August 1st. USA subscribers: click here or type in http://amzn.to/NhWRSB into your web browser to receive your free copy. UK subscribers: click here or type in http://amzn.to/R3xKte into your web browser to receive your free copy. 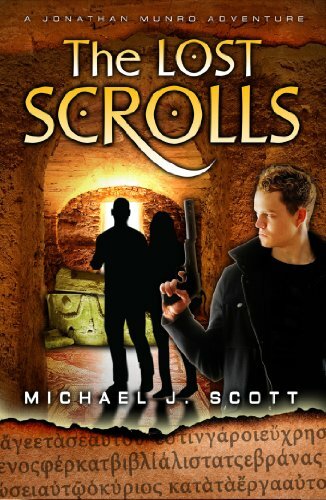 The Lost Scrolls by Michael J. Scott has received an average user rating of 4 out of 5 stars based on 7 customer reviews. I received a note from the author saying this book would be free through August 1st. When Dr. Jonathan Munro’s house is broken into, and his former best friend and colleague, archaeologist Stephen Kaufman, is knifed in the streets of Ankara, he is thrust into a world of international criminals who will stop at nothing to claim the priceless artifact Dr. Kaufman unearthed – a scroll revealing the location of the missing autographs of the New Testament. But is it the find of the century, or a costly fraud? As he flees with Isabel, Kaufman’s beguiling sister, Dr. Munro finds himself pursued by relentless mercenaries intent on seizing this incalculable treasure for themselves. Through some of Christianity’s most revered historical sites, he and Isabel must race to unravel the clues and find the autographs before they fall into the wrong hands. USA subscribers: click here or type in http://amzn.to/QeVMQ6 into your web browser to receive your free copy. UK subscribers: click here or type in http://amzn.to/QV2KXZ into your web browser to receive your free copy. 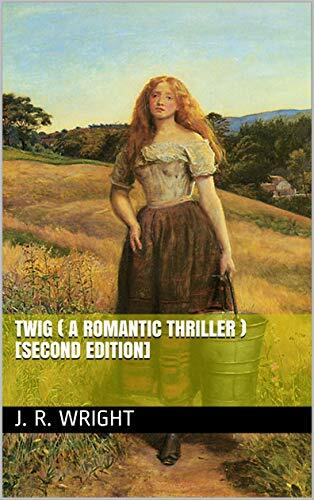 Twig by J.R. Wright has received an average user rating of 4.5 out of 5 stars based on 11 customer reviews. I received a note from the author this book would be free for today only. This is the story of Willow ‘Twig’ Olsen, a woman of scandinavian descent, who was trapped into an existance of traditional servitude for the first thirty eight years of her life, and what transpires after her last parent dies, and she is finally free to seek male companionship, as she has long desired. What happens thereafter is a whirlwind of unexpected events that lead to greed, deception, and eventually murder. 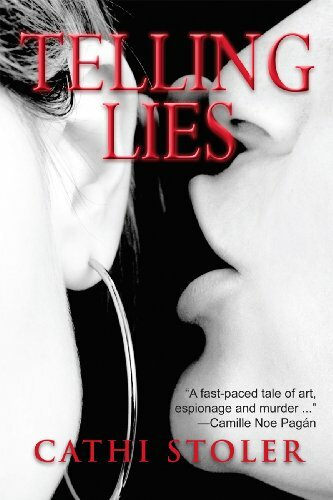 This book goes far above and significantly deeper than any simple romance…or many suspense thrillers. Readers will be compelled to discover each detail; to keep turning the pages. This is a suspenseful thriller of beauty, tenderness, havoc, and calm, tossed together in chapters that electrify and stun. USA subscribers: click here or type in http://amzn.to/NGc6e6 into your web browser to receive your free copy. UK subscribers: click here or type in http://amzn.to/Mh4IWM into your web browser to receive your free copy. 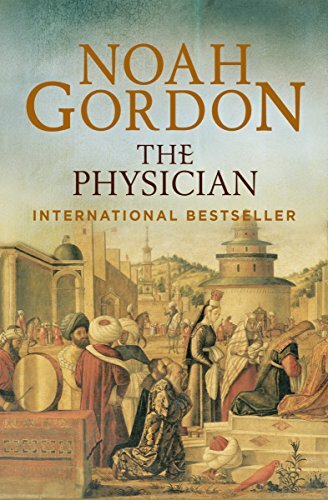 Today’s Kindle Daily Deal is The Physician, a modern classic by Noah Gordon, and was $11.99 yesterday in the Amazon Kindle Store but has been discounted 83% to just $1.99 for today only. 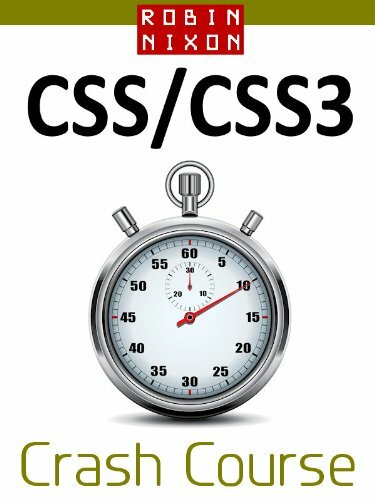 This book has received an average user rating of 4.5 out of 5 stars based on 92 customer reviews. In eleventh-century London, a child holds the hand of his dying mother and is terrified, aware something is taking her. Orphaned and given to an itinerant barber-surgeon, Rob Cole becomes a fast-talking swindler, peddling a worthless medicine. But as he matures, his strange gift—an acute sensitivity to impending death—never leaves him, and he yearns to become a healer. Here are five more FREE Kindle books for you in the Amazon Kindle store: as of this posting, each of the books was free on the Amazon website but please make sure you check the pricing before you smack the “buy” button as the pricing can (and does) change at any time! Bad Spirits – Books 1-5 by D.V. Berkom has received an average user rating of 4 out of 5 stars based on 37 customer reviews. 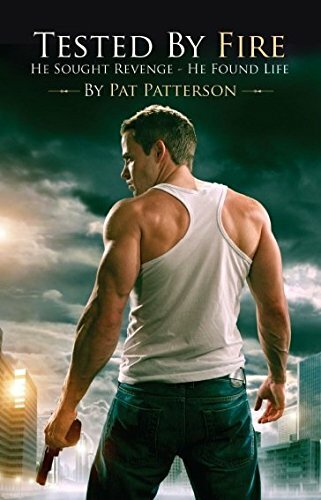 I read this one last week, and rated it a five star: you can read the review I wrote if you click here or type in http://amzn.to/Q7eJ7e into your web browser. If you think the review was helpful, I would appreciate a “Yes” vote just below the text of my review on the Amazon website. 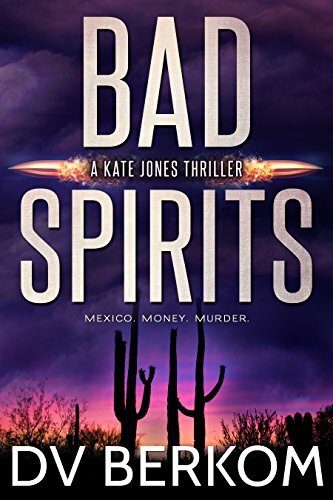 Originally published as a serial chronicling Kate Jones’ race through Mexico, Bad Spirits Books 1-5 is a fast-paced, action-packed novella. Just when you think Kate’s escaped one impossible dilemma, she’s thrown into another perilous situation. Can she survive long enough to make it out alive? USA subscribers: click here or type in http://amzn.to/NTHipA into your web browser to receive your free copy. UK subscribers: click here or type in http://amzn.to/NEJSgT into your web browser to receive your free copy. 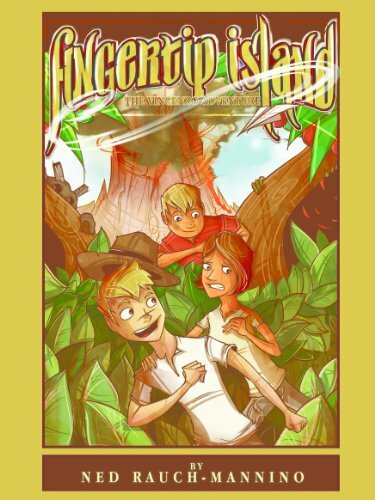 FingerTip Island: The Vinccenzo Adventure by Ned Rauch-Mannino has received a perfect5 out of 5 stars based on 15 customer reviews. Rudolph Vincenzo is always in trouble. His runaway imagination is too hot for the small, frosty little town of Asbury. So when Rudolph needs an escape, his imagination creates one: FingerTip Island, a supernatural place where the slightest thought becomes reality and brings his best daydreams alive. His little brother thinks he’s brilliant. His older sister thinks he’s insane. Rudolph takes both of them along to his tropical paradise where tigers are tour guides, bathtubs make handy weapons, and creepy creatures are around every corner. The possibilities for excitement and danger are endless and soon Rudolph and his siblings find their best ideas and worst fears coming to life. When a chill blows in and their adventure is threatened by the thing they fear most, Rudolph finds that a good imagination is the island’s-and his-last hope. Midwest Book Review calls the book “a great adventure read for kids in need of creativity unlocking”. USA subscribers: click here or type in http://amzn.to/R0kXI2 into your web browser to receive your free copy. UK subscribers: click here or type in http://amzn.to/MfTT7c into your web browser to receive your free copy. 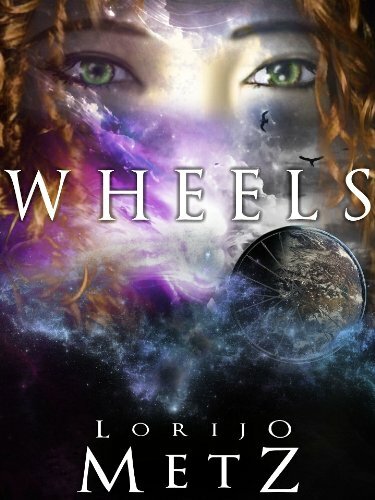 Wheels by Lorijo Metz has received a perfect 5 out of 5 stars based on 8 customer reviews. McKenzie Wu doesn’t know her great-great grandmother married an alien or that her great-great-great uncle is alive and systematically eliminating a race of beings on a tiny planet light years away—she has enough to worry about. Molecules keep rearranging themselves to suit her slightest wish, but only at the most inconvenient times. If that weren’t enough, she’s been dreaming about an accident; one she’s had no memory of until now and, if true, means McKenzie is responsible for her mother’s death. When McKenzie stumbles upon a portal, transporting her and her friend Hayes to the tiny planet of Circanthos, she learns the inhabitants believe she is the “One” destined to save them from H.G. Wells, a name that sounds strangely familiar, and his Tsendi warriors. But while her newfound ability might give her superhero status back on Earth, halfway across the galaxy it’s commonplace—all Circanthians can particle-weave—and if they can’t stop H.G. Wells, what can she hope to do? WHEELS is a sci-fi adventure filled with mystery and romance—a coming-of-age tale that proves it takes more than super powers to save a planet. USA subscribers: click here or type in http://amzn.to/QNriSS into your web browser to receive your free copy. UK subscribers: click here or type in http://amzn.to/MVVa1u into your web browser to receive your free copy. Pink Slips and Parting Gifts by Deb Hosey White has received an average user rating of 4.5 out of 5 stars based on 19 customer reviews. USA subscribers: click here or type in http://amzn.to/I9eaqL into your web browser to receive your free copy. UK subscribers: click here or type in http://amzn.to/MVVkpt into your web browser to receive your free copy. 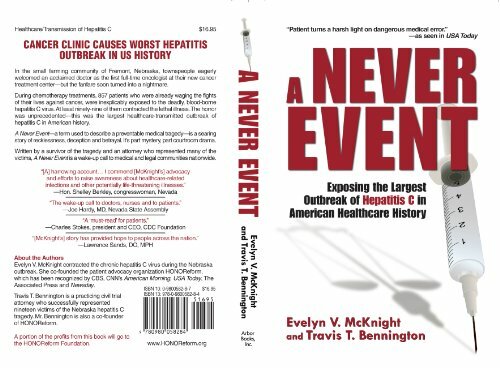 A Never Event by Evelyn McKnight and Travis Bennington has received a perfect 5 out of 5 stars based on 25 customer reviews. USA subscribers: click here or type in http://amzn.to/NR6QBv into your web browser to receive your free copy. UK subscribers: click here or type in http://amzn.to/MOMjAp into your web browser to receive your free copy. 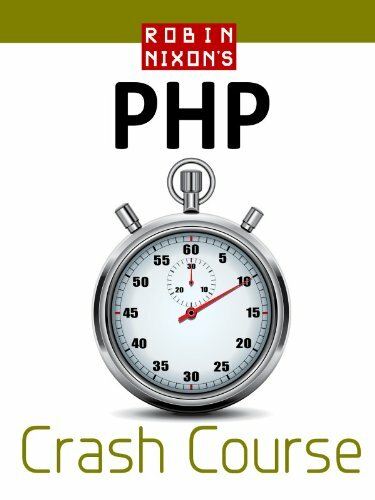 Here’s something a little different that should appeal to the more technically-oriented of you (one of my nephews comes immediately to mind) – I received a note from author Robin Nixon stating he was putting all of his web design books to free status for today and tomorrow in recognition of the release of his new book, PHP Crash Course. Robin says each of these books are suitable for absolute beginners! USA subscribers: click here or type in http://amzn.to/T0ZCwP into your web browser to receive your free copy. UK subscribers: click here or type in http://amzn.to/OfOMQc into your web browser to receive your free copy. USA subscribers: click here or type in http://amzn.to/NQVP3h into your web browser to receive your free copy. UK subscribers: click here or type in http://amzn.to/Q5NKcN into your web browser to receive your free copy. USA subscribers: click here or type in http://amzn.to/MVPGUj into your web browser to receive your free copy. UK subscribers: click here or type in http://amzn.to/T0ZU6S into your web browser to receive your free copy. USA subscribers: click here or type in http://amzn.to/OdO2Oj into your web browser to receive your free copy. UK subscribers: click here or type in http://amzn.to/QrAe5U into your web browser to receive your free copy. Today’s free App of the Day is Gallop for Gold Slots and this game is normally $1.99 in the Amazon App Store. It has received an average user rating of 4 out of 5 stars based on just 8 customer reviews: if you download and play it, why not write a review? I’m certain your Amazon friends and neighbors would like to know your thoughts and impressions of the game! You can pick up your free copy of Gallop for Gold Slots by clicking here or typing in http://tinyurl.com/appdeal into your computer’s web browser. 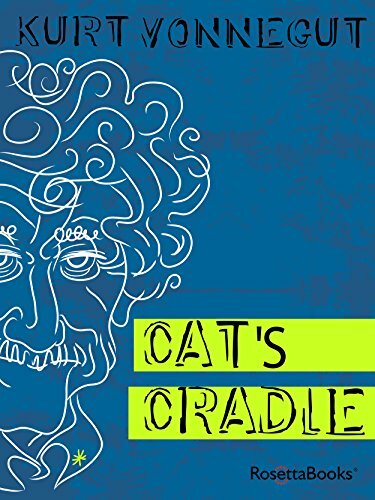 Today’s Kindle Daily Deal is Cat’s Cradle, Kurt Vonnegut’s modern classic, and was $3.99 yesterday in the Amazon Kindle Store but has been discounted 50% to just $1.99 for today only. 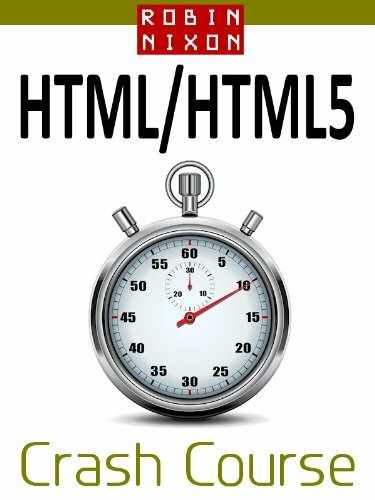 This book has received an average user rating of 4.5 out of 5 stars based on 48 customer reviews. 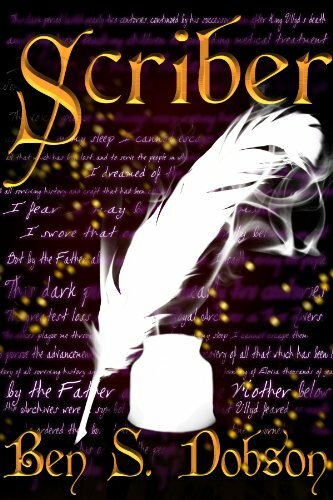 Here are seven FREE Kindle books for you in the Amazon Kindle store to kick off your week: as of this posting, each of the books was free on the Amazon website but please make sure you check the pricing before you smack the “buy” button as the pricing can (and does) change at any time! 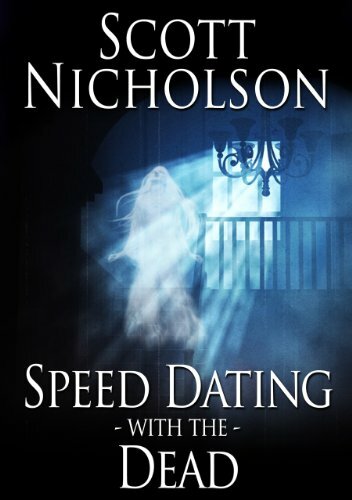 Speed Dating with the Dead by Scott Nicholson has received an average user rating of 4.5 out of 5 stars based on 63 customer reviews. I received a note from the author saying this book would be free through July 31st. UK subscribers: click here or type in http://amzn.to/OwqORh into your web browser to receive your free copy. 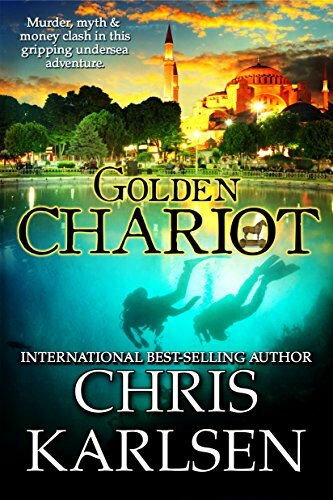 Golden Chariot by Chris Karlsen has received an average user rating of 4.5 out of 5 stars based on 16 customer reviews. I received a note from the author saying this book would be free for today only. USA subscribers: click here or type in http://amzn.to/GLCUEP into your web browser to receive your free copy. UK subscribers: click here or type in http://amzn.to/MeTTEF into your web browser to receive your free copy. 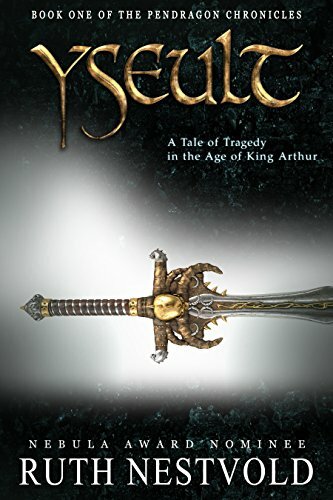 Yseult: A Tale of Love in the Age of King Arthur by Ruth Nestvold has received an average user rating of 4.5 out of 5 stars based on 14 customer reviews. I received a note from the author saying this book would be free through July 31st. Yseult is a retelling of the tragic love story of Tristan and Isolde, a story older than Romeo and Juliet or Lancelot and Guinevere. USA subscribers: click here or type in http://amzn.to/L5xfKN into your web browser to receive your free copy. UK subscribers: click here or type in http://amzn.to/Q0LHWO into your web browser to receive your free copy. 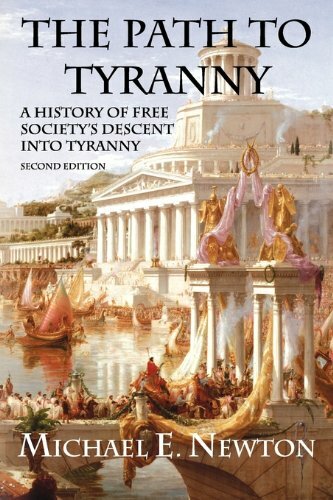 The Path to Tyranny: A History of Free Society’s Descent Into Tyranny by Michael E. Newton has received an average user rating of 4 out of 5 stars based on 40 customer reviews. 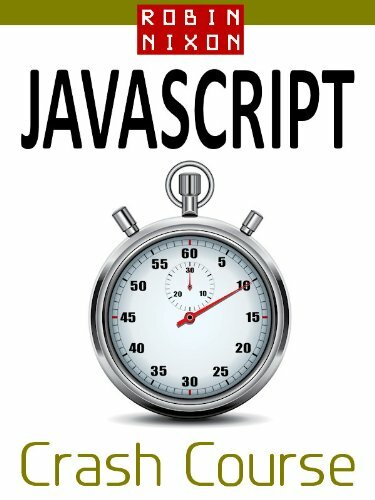 I received a note from the author saying this book would be free for today only. USA subscribers: click here or type in http://amzn.to/JpKHdZ into your web browser to receive your free copy. UK subscribers: click here or type in http://amzn.to/LskCpN into your web browser to receive your free copy. 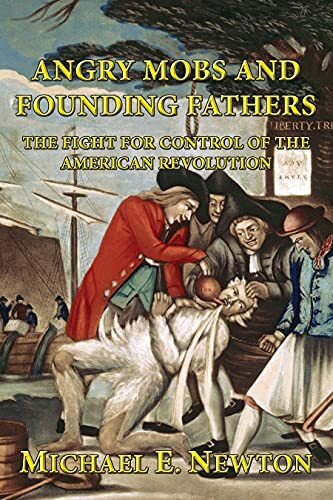 Angry Mobs and Founding Fathers: The Fight for Control of the American Revolution by Michael E. Newton has received an average user rating of 4.5 out of 5 stars based on 10 customer reviews. I received a note from the author saying this book would be free for today only. Angry mobs launched the American Revolution when they protested against British acts of tyranny. These rebels threatened, harassed, and chased away British officials and Loyalists. The Founding Fathers agreed with the goals of these Patriots, but not with their methods. Fearing anarchy, the Founders channeled the passion of the mobs toward independence. Angry Mobs and Founding Fathers tells the little-known story of how these two groups fought for control of the American Revolution. USA subscribers: click here or type in http://amzn.to/M5qVQ8 into your web browser to receive your free copy. UK subscribers: click here or type in http://amzn.to/M5r1aC into your web browser to receive your free copy. 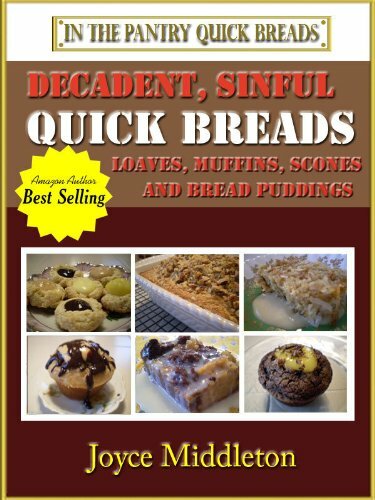 Decadent, Sinful Quick Breads by Joyce Middleton has received an average user rating of 4.5 out of 5 stars based on 11 customer reviews. I received a note from the author saying this book would be free through August 1st. I invite you to travel with me on a decadent and sinful flavor extravaganza, guaranteed to delight the senses. Forget the calorie counting; forget the low-carb; forget the sugar-free – to satisfy a decadent craving. Forget about making fussy cupcakes or decorating a fancy cake. I started with my favorite sweet quick bread flavors and transformed them using flavors not usually found in quick breads. I then dressed them up for more formal and decadent experiences. You know – those times when you just have to have chocolate, caramel, coconut, lemon or just something sinful and unusual, but simple. Satisfy your craving and save the rest for later. I’ll show you how to do this using what you already have in your pantry and how ordinary quick bread recipes can be just as decadent, but simpler than other time-consuming desserts. USA subscribers: click here or type in http://amzn.to/LXLOmf into your web browser to receive your free copy. UK subscribers: click here or type in http://amzn.to/NehrmO into your web browser to receive your free copy. 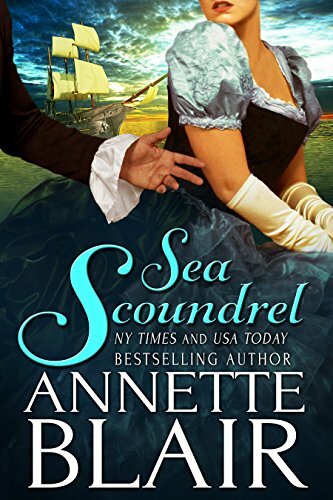 Sea Scoundrel by Annette Blair has received an average user rating of 4.5 out of 5 stars based on 14 customer reviews. I received a note from the author saying this book would be free indefinitely. Lady Patience Kendall crossed the sea to marry, but her intended died before she arrived. Penniless and stranded, she found only one way to get home: charge four hapless American Colonials to find them titled husbands in London. At the ship, she realized their mothers expected each to wed the Marquess of Andover, but how hard could it be to seek an introduction? Meanwhile, Captain Grant St. Benedict was anything but friendly. Why? Because her girls set fire to the rigging? Grant had never met a woman more irritating, or more desirable, than the Lady Patience Kendall. But however dangerous his interest, he couldn’t resist teaching the delicious distraction that independence was nothing to passion. USA subscribers: click here or type in http://amzn.to/T0qcWR into your web browser to receive your free copy. UK subscribers: click here or type in http://amzn.to/MVHMIV into your web browser to receive your free copy. Let’s Try Again – Enter Now to Win a New Kindle Fire! Well, this doesn’t appear to have been my week! First, the issues with having to launch a brand new Facebook page – that took some time, and I will be making updates to it over the next couple of days to have similar content as the old one. I hope this new week starting tomorrow is a lot better than this past one! Click here or go to www.facebook.com/fkbooks and click the “Like” button. If you are not logged into Facebook, you will need to do so. If you’re not a member of Facebook, you can join for free: if you don’t “do” Facebook, I’m certain there will be another giveaway soon. Stay logged into Facebook (i.e., don’t click the sign out option). Come back to this page. Down below my name (Michael), you will see the contest entry box. The “Enter to Win” tab should be displayed. If not, click the “Enter to Win” tab of the contest box. Just to the right of the text that says “Easy entry for all Free eBooks and Tips Fans on Facebook,” you will see a “+1 DO IT” icon. Click this icon, and some new text will show up in your browser with a green icon in the lower right-hand corner. Assuming you did all of that, to confirm you are entered, the top right-hand of the contest bos has changed – if you have entered, you will see the status has changed to “1/1” in a green box. You can only enter one time for this giveaway. Life – and these giveaways – shouldn’t be that complicated: I think I will find a new provider to manage future giveaways! Let’s hope for all of our sake this upcoming week is better than the last!